BONJOUR! 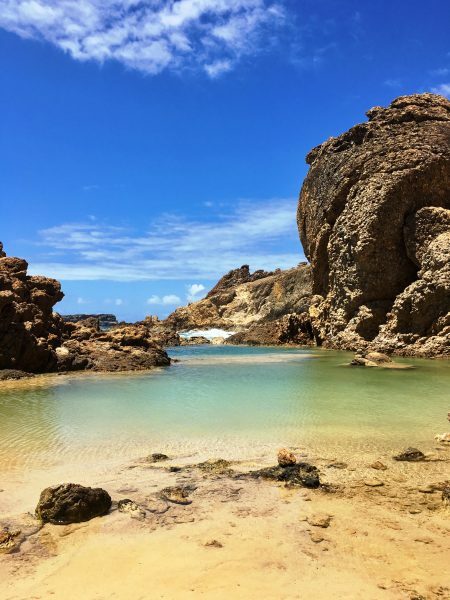 As many of you know, our staff travels to St. Barth at least twice a year in order keep up-to-date on all that is happening on our favorite little island. It is extremely important that we inspect and re-inspect our Properties, dine at the restaurants, participate in activities and meet with our on-island colleagues. 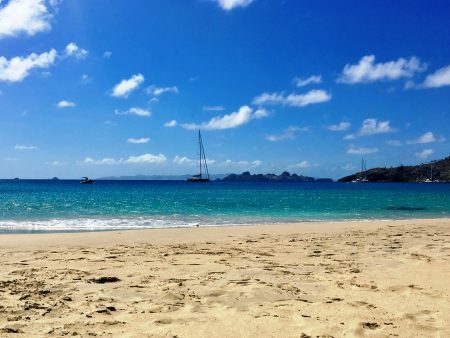 That way, we can better serve you when planning your St. Barth vacation. 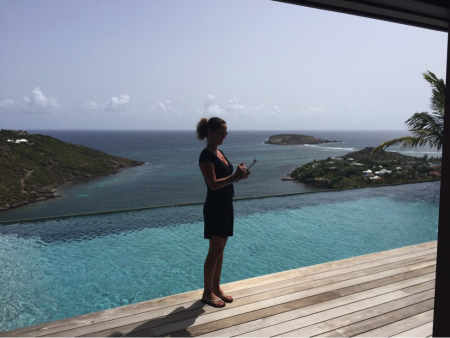 Today’s Guest Blog is written by our Bilingual St. Barth Specialist Anne-Cécile Bedford. 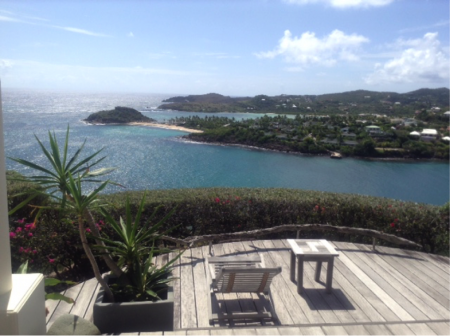 I just returned from a week on St Barth, my favorite place to work! As you all may know by now, I take two trips a year, in the spring and fall, to inspect our new properties and revisit villas I have not seen in a while as well as the one that went through renovation. I must have full knowledge to report back to all of my clients and be able to match them with the best property! There are so many to choose from that it can be a bit overwhelming, so my job is to make it easy for you and guide you through the selection process. From a romantic villa for two perched high up on the hill to a family-friendly place by the beach or a luxurious 5 star villa or hotel, you can rely on my expertise to find your dream place on this little piece of paradise. This time my trip was a bit bittersweet because I had to say goodbye to two of my long time coworkers who are moving on with their lives and leaving the island for a new promising future. I will miss Ted’s “Joie de vivre” and Mai’s Zen attitude but I was happy to welcome Anne Laure who tagged along with me on some of my visits. 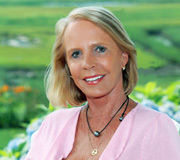 Many of you will have the chance to meet her on the island; she is very professional and simply gorgeous. On my first night I had dinner with Peg at the Les Bananiers restaurant located in Colombier. It is a casual but wonderful restaurant, adjacent to La Colombe bakery where they bake the best baguettes on the island. 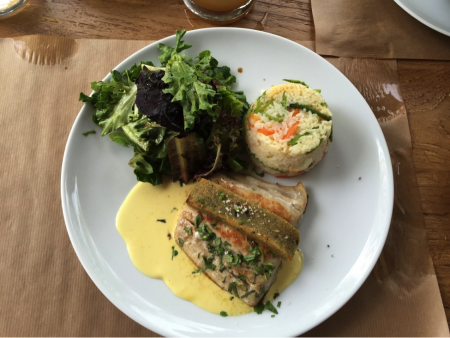 Les Bananiers serves French and International cuisine; the perfect place to chill out after a day of travel! 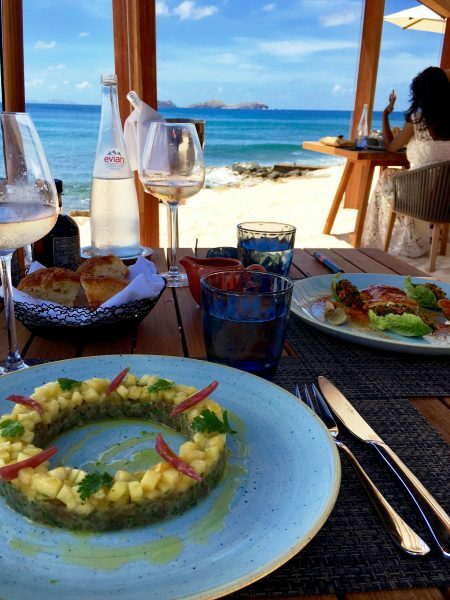 Their pizzas are as good as the ones at The Hideaway and I had the best Mahi-Mahi dish I have ever had on St Barth. I could not resist having “Escargot” (snails) as an appetizer of course; it is very French. This place is open for lunch, dinner but closed on Sundays. This time I stayed at villa Mon Cheri, a deluxe property located hillside in Lurin with incredible views. For those looking for proximity to town, this is the ideal place to be. 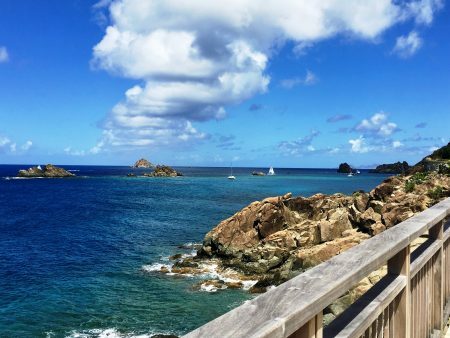 Both St. Jean and Gustavia are within a 7 minute drive. The villa features a large living area and kitchen with two equal bedrooms on both sides and a third little bedroom perfect for a child or a nanny. As a plus, the villa is fully air conditioned. The living room opens up to a nice covered terrace where guest can dine by the pretty edge pool while watching the sunset. 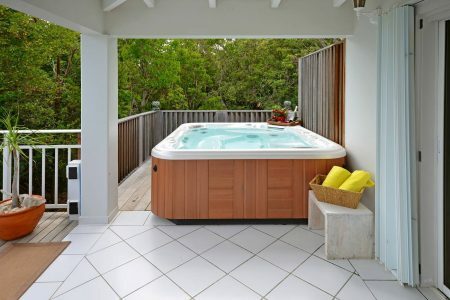 To my surprise the owner has added a Jacuzzi which was perfect for me to relax after longs days of visits and standing on my feet. 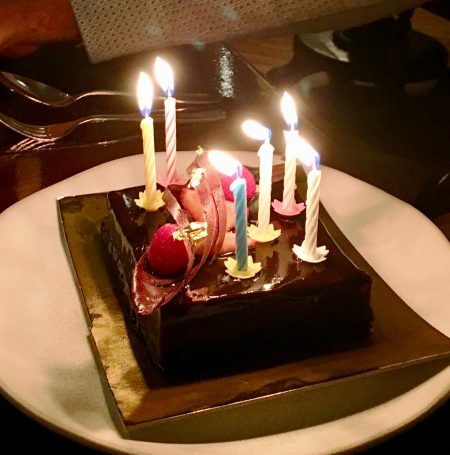 From Mon Cheri, I enjoyed the convenience of walking to one of my favorite restaurants, “Santa Fe” to say a last goodbye to Manu the owner. He is off to the South of France where he spent his childhood attending school there and seemed pretty happy about it. Do not worry, the Santa Fe will remain but with a new owner. 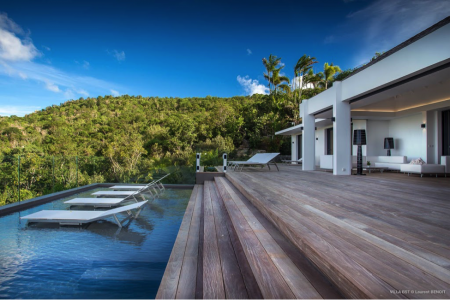 Amongst the new villas I visited, I absolutely loved Villa Kelly, a chic three bedroom villa, located near Gustavia and perfect for families. 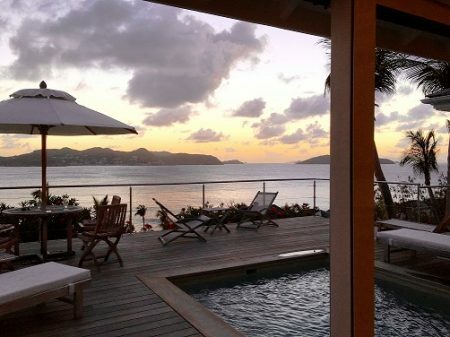 From the villa you can enjoy the panoramic view of St. Jean and a constant ballet of planes in the distance. The villa is beautifully designed in a nice contemporary style and features 3 bedrooms (2 bedrooms can communicate), a fitness room, a nice outdoor living space with a bar/kitchenette and a large barbecue to dine alfresco! The indoor living area and kitchen is fully air conditioned for those who cannot handle the heat. 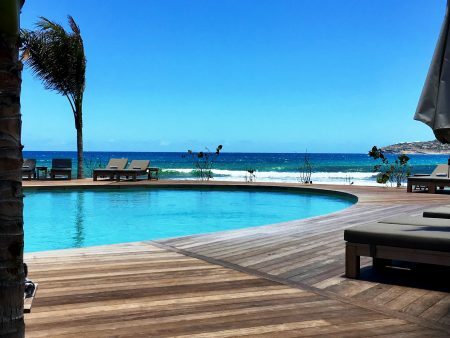 The long infinity heated pool (58 by 11 feet) is gorgeous with a shallow part where you can lay on chaise lounges. 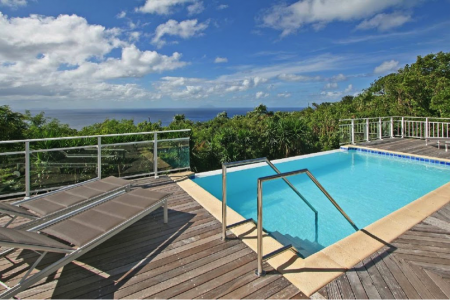 You will enjoy the convenience of being near your favorite restaurants and shopping spots in Gustavia. 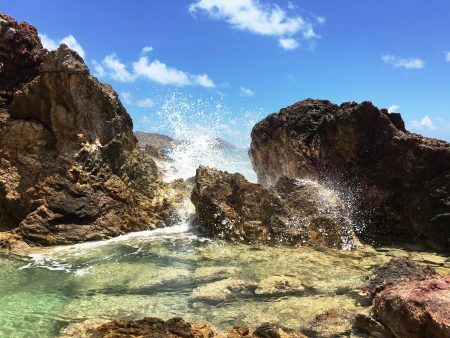 While you are strolling the streets of Gustavia, take the time to stop at the “Eden Fine Art Gallery” located near L’Isola restaurant and owned by Cathia Klimovsky. 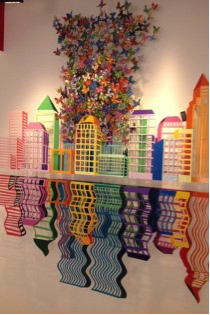 The gallery, hosted by Lynda Jacques, specializes in artwork and sculptures from selected leading International artists. They have several boutiques in the world; 3 in New-York, 1 in San Francisco, 2 in Tel Aviv and 1 in St. Barth. You will recognize the amazing work of the brilliant Yoel Benharrouche. Check it out! 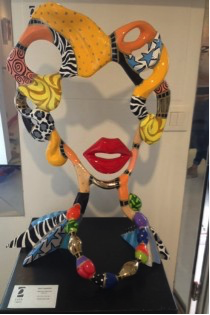 You may find your next piece of art or recognize yourself through the art piece. 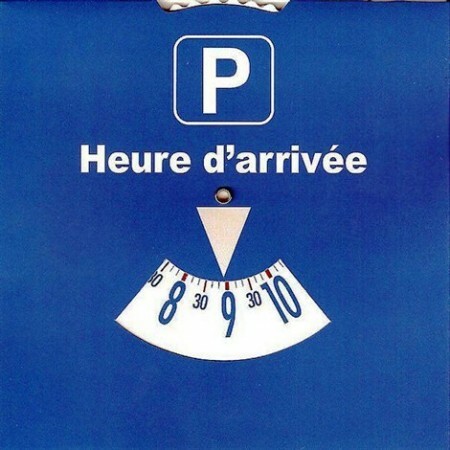 Don’t forget while parking in Gustavia to put your Blue Disc on the windshield of your car and indicate the time you have parked, as there is a limited time (90 minutes) authorized. I omitted to put mine on there for a quick stop and ended up having to pay a parking ticket of 17 Euros. 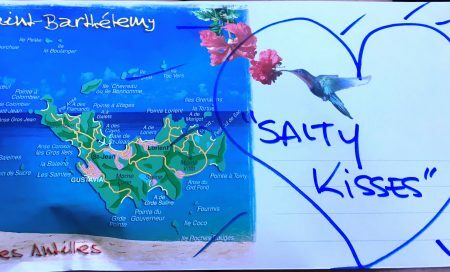 If this ever happens to you, the thing to do is to go to the Collectivité Locale (located by the stop sign on the corner that goes up from Le Select and is near the police station in Gustavia). Go there first to get a stamp and then go next door, to the police station but it closes at 5:00 (because our island is so safe!). It’s on the right, not too far past the Choisy bakery on the upper exiting road in Gustavia. On other villa news, I am happy to announce that Villa Arrow Marine in Mont Jean is back in our inventory. It is a wonderful property for families or group of friends and the sunrise views from this villa are just stunning. Villa Arrow Marine features 4 bedrooms and can be rented as a 5 bedroom villa in combination with Villa Alphane located on top of the property. It is a breezy area and the view is gorgeous. On my last day, I had to make a stop at La Gloriette restaurant, open for lunch (every day except Wednesday) and for pizza and burgers but only at dinner. 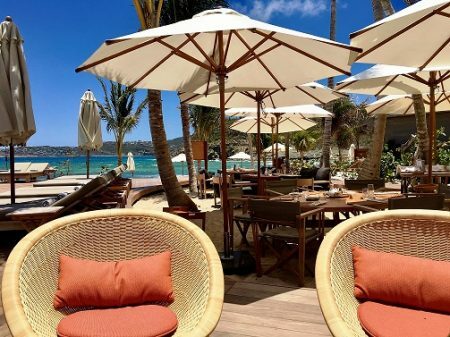 This is the perfect spot to enjoy a relaxing Sunday lunch, feet in the sand, facing the lagoon at “Grand Cul de Sac”. I was happy to run into Albert the owner whom I had not seen in many years. I purchased their wonderful vanilla rhum to take home and I was glad to find out that they now ship to the US (shipping fee starts at Euro 40), France and Europe. Check their web site rhum-lagloriette.com. Quick news: L’Oasis supermarket in Lorient has reopened, under new management, offering a variety of Bio products. If you are a wine lover check Le Papillon Ivre located in St. Jean up from Le Piment. They serve salads, sandwiches and fresh homemade products. 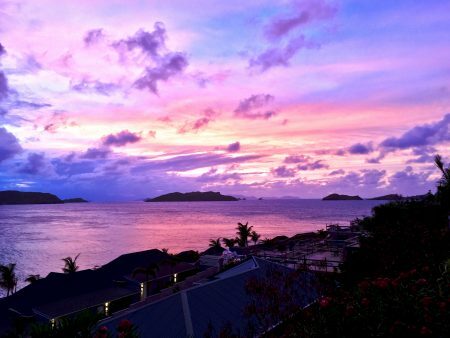 In Gustavia, Le Quarter 25 is a fun place to start the night and enjoy a cocktail. They also have a dinner menu and offer delicious fish tacos and zesty popcorn. Their selection of bourbons is quite impressive. I can’t wait to share with you all of villas I have inspected. 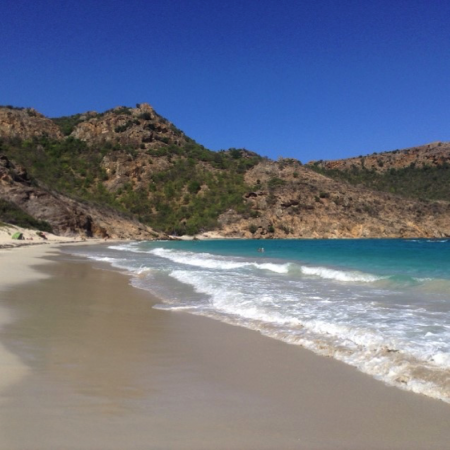 Call me at 508-570-4477 or email me at anne@stbarth.com and book your trip now to take advantage of the low season rates.